One of the largest recycling companies in the UK asked TCS (UK) to carryout a testing and installation project. 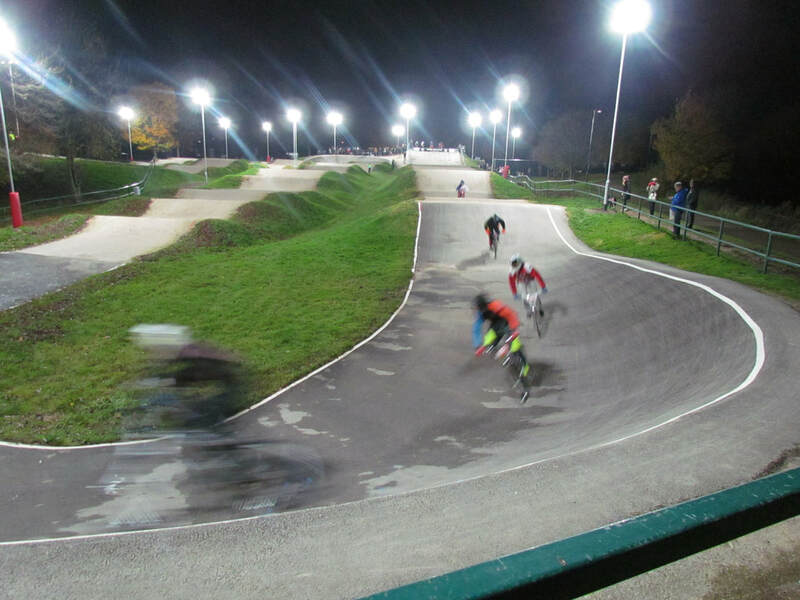 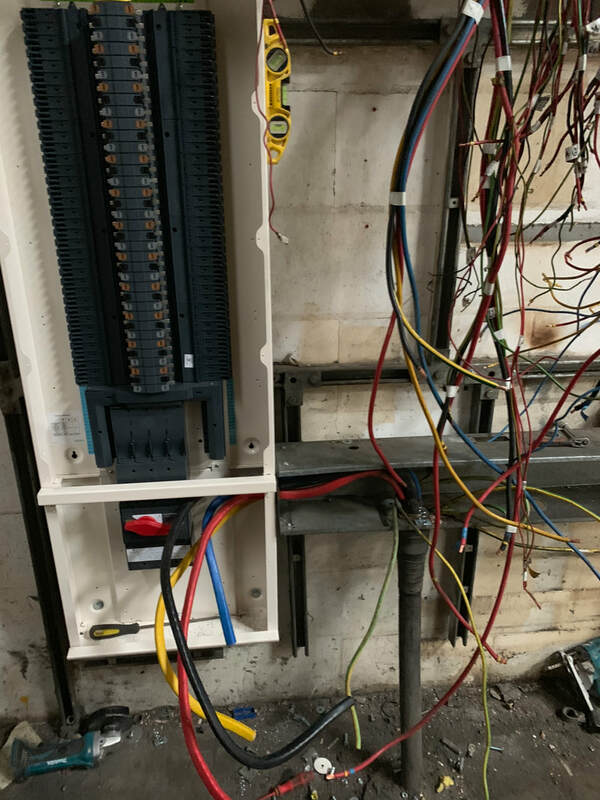 The work was to be carried out at one of their new sites to ensure site safety by upgrading the electrical distribution boards and came to TCS (UK) for a one stop solution. 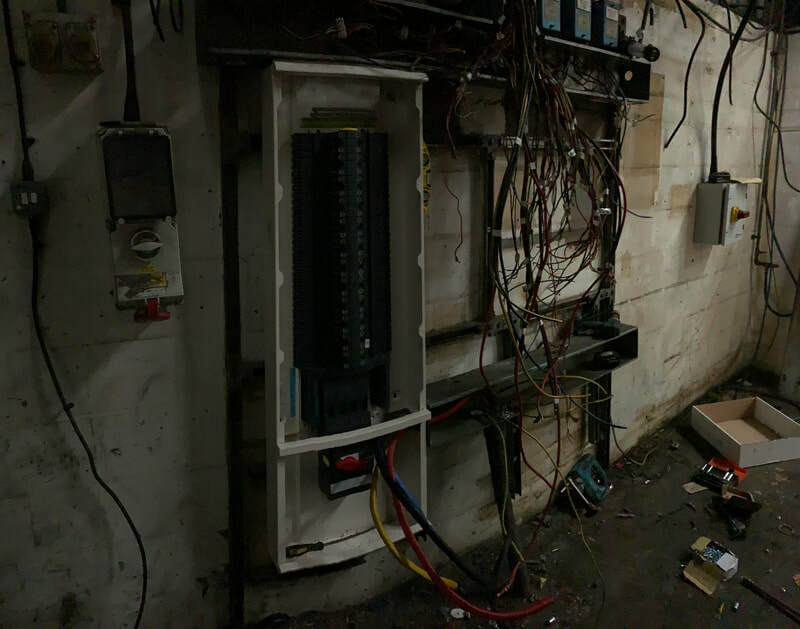 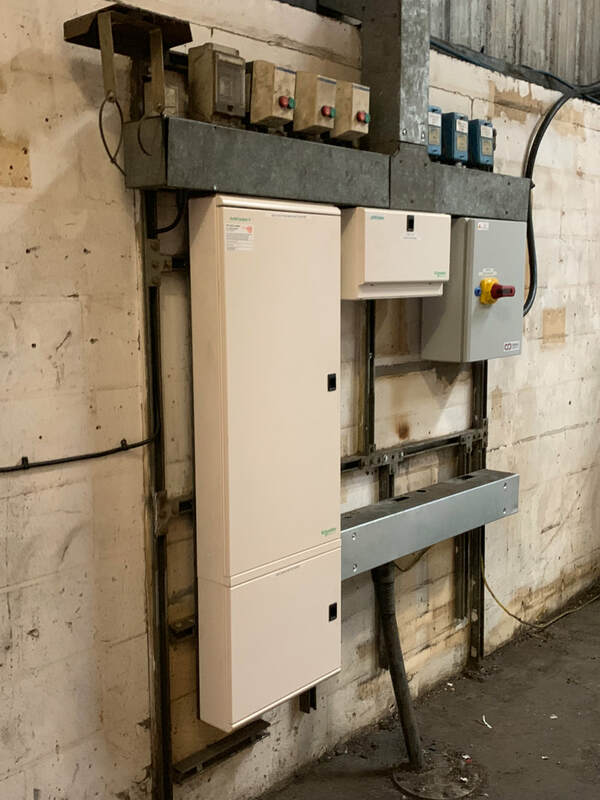 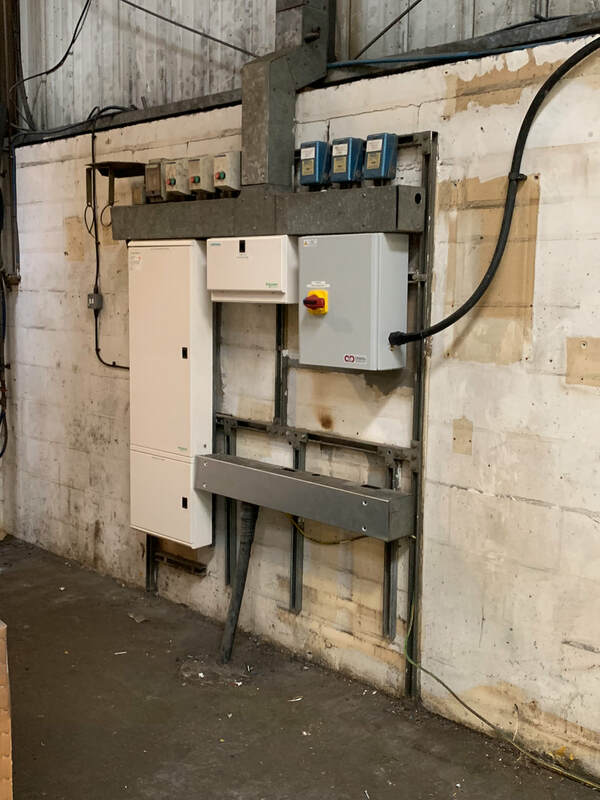 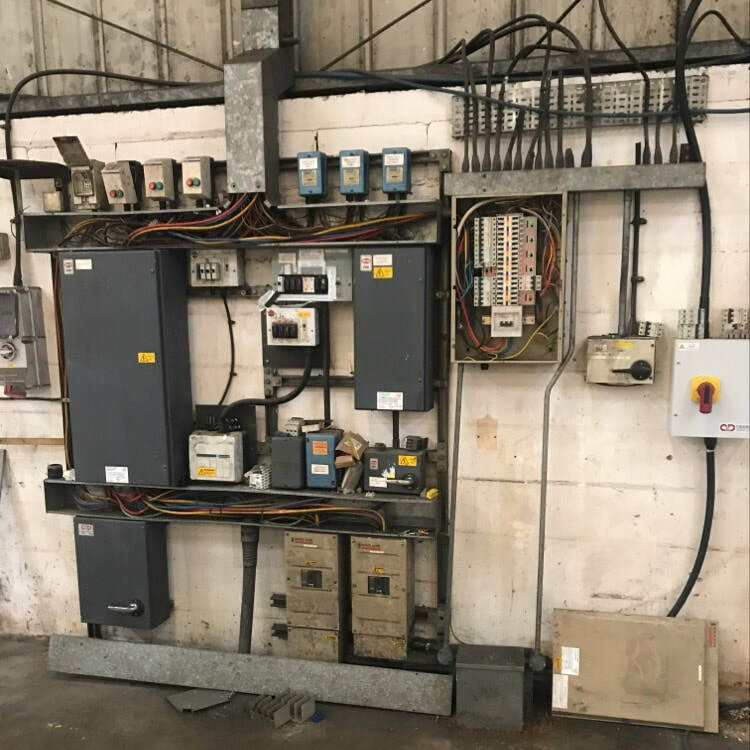 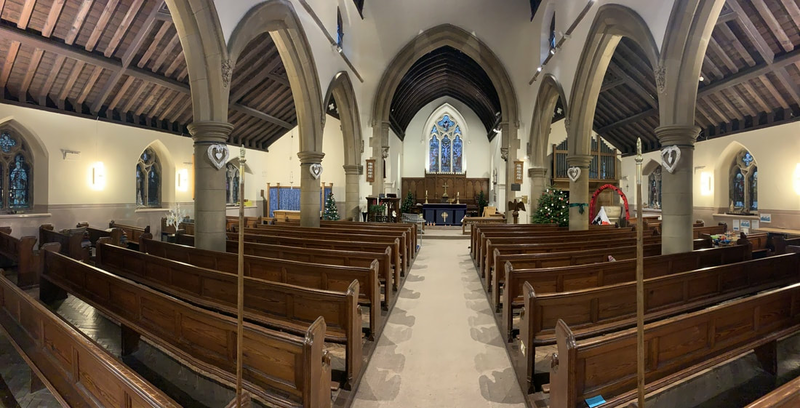 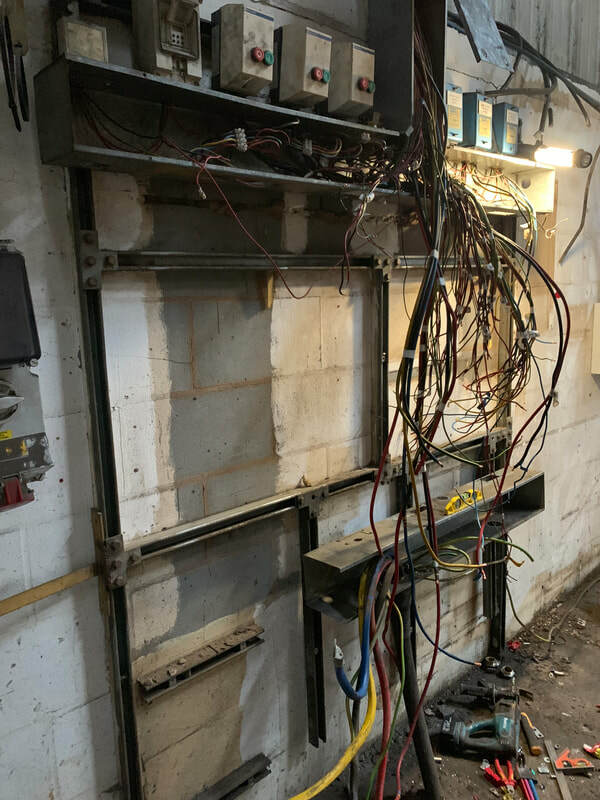 An Electrical Condition Report (ECR) was carried out on the existing installation by TCS (UK) , on completion it was decided that the best solution would be to remove any unused circuits and a general tidy up of the 5 existing distribution boards . 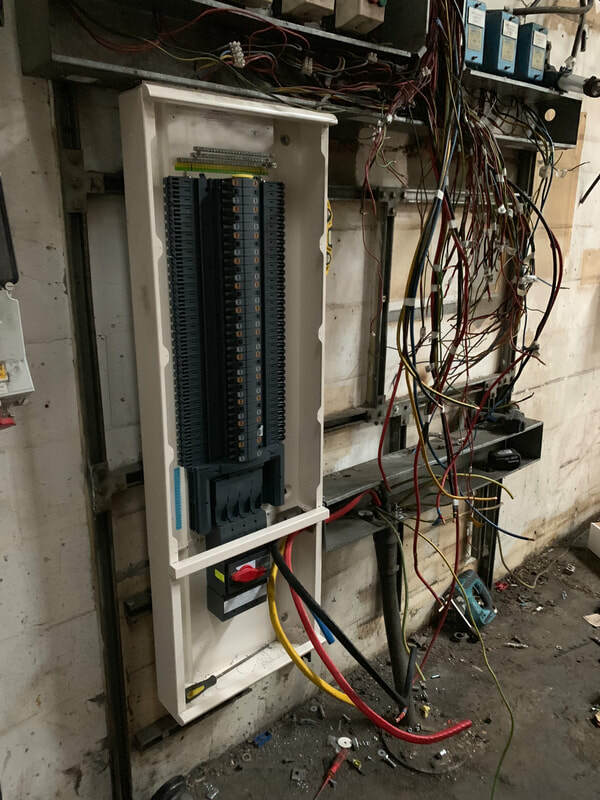 This was achieved by extending circuits and running new circuits where needed and installing them into one large new 24 way 3 phase distribution board, and new containment to finish off the upgrade. 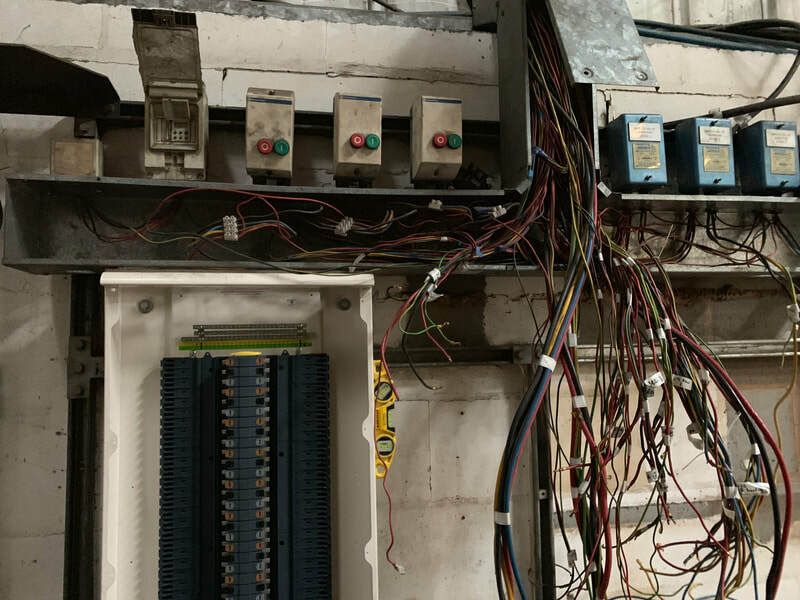 By using the services of TCS it removes the need for different contractors offering part solutions, we offer the complete solution.